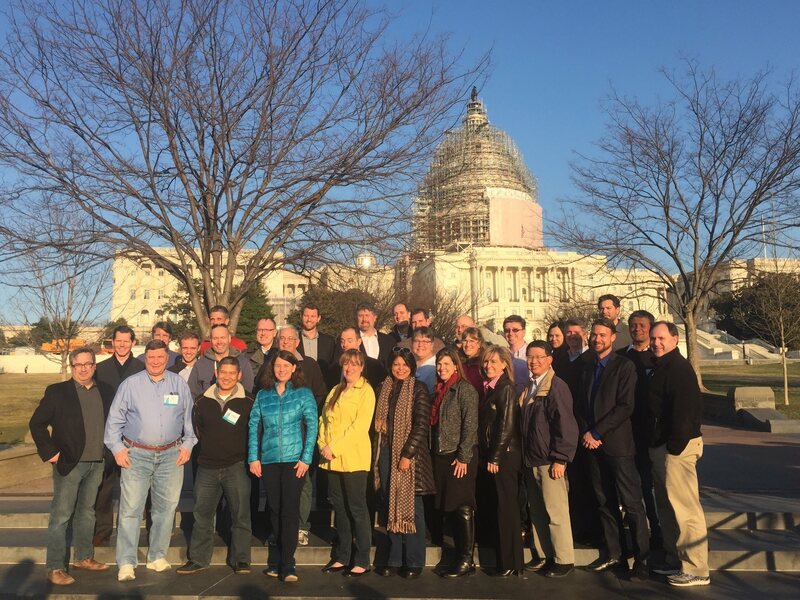 This past week, I made my 3rd annual trek to the ACT | The App Association’s Fly-In with about 50 other technology executives from around the country. I represented my company, Thinkamingo, Tampa, Florida, and Moms With Apps. I became involved with ACT through my association with MomsWithApps, the largest organization of family-friendly app entrepreneurs. My areas of special interest are COPPA (Children’s Online Privacy and Protection Act), Intellectual Property, Patent Reform, and STEM education. My main work has revolved around meeting with the Federal Trade Commissioners over the last several years on various aspects of COPPA and issues of compliance and enforcement. Deciding that you want to protect kids’ privacy by preventing data mining and targeted advertising is easy. I think we all want to do that, but how that exactly works in practice is complicated when you start getting into the nitty gritty of personal identifiers, verifiable parental consent, and adaptive or tracking technology. We want to protect kids and do it in a way that still allows for technology innovation. At the Federal Trade Commission nfl jerseys sale, I met with Maneesha Mithal, Director of the Division of Privacy and Identity Protection, and policy experts and counsel from Commissioners Maureen Ohlhausen and Terrell McSweeny. In the past couple of years, we’ve made a lot of progress in kids’ privacy and this year was mostly a checkup on how things are going, especially with enforcement of COPPA. 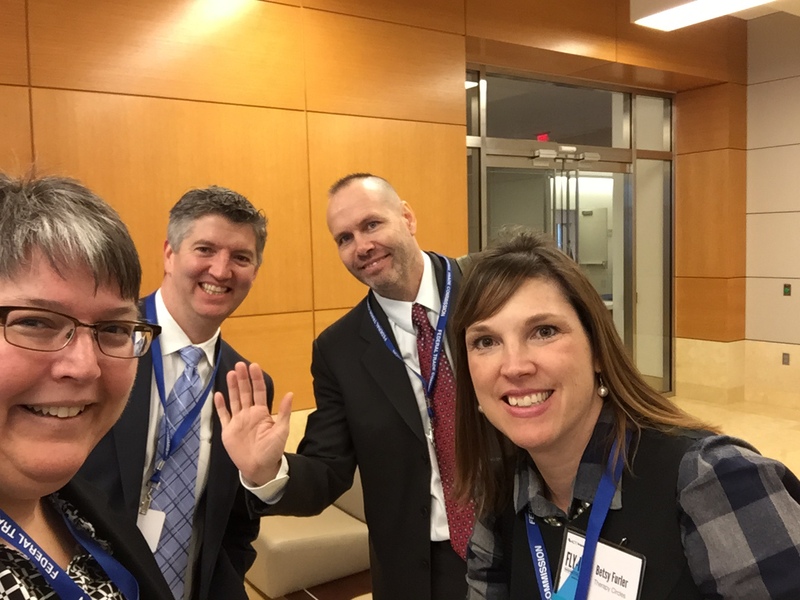 This year, we also met with Education Deputy Director and Senior Counsel, Mandy Schaumberg, and had a great time with her and her staff talking about what we do as technology innovators in the education space. 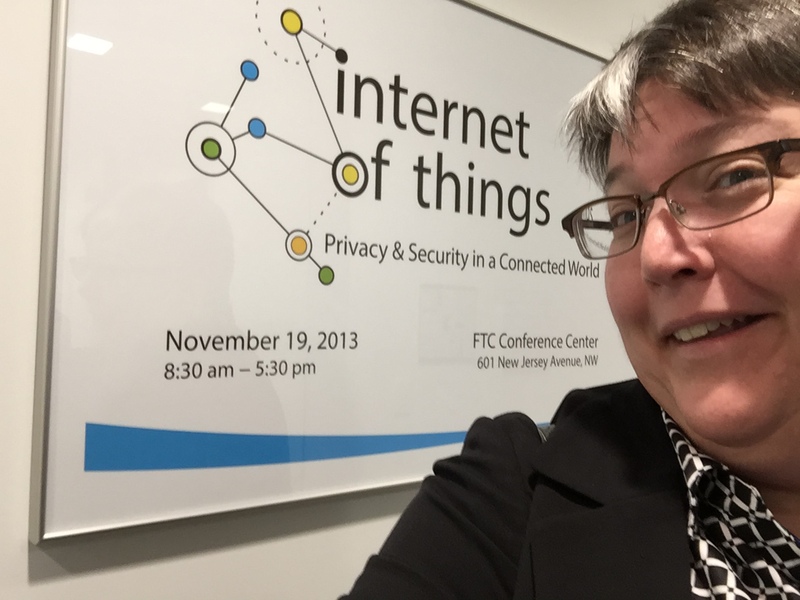 My friend and colleague Betsy Furler did an especially amazing job of really demonstrating how important technology is to her special needs patients and how her non-profit organization BridgingApps. There wasn’t a dry eye in the room! 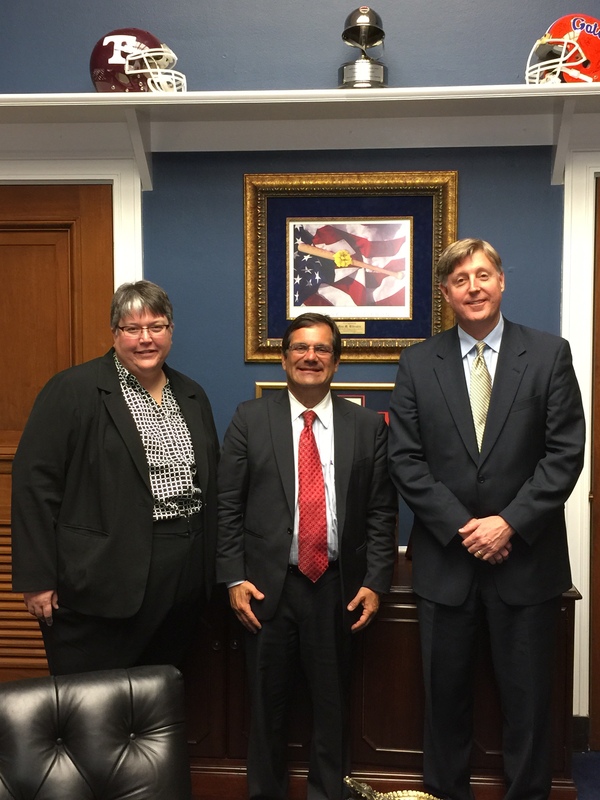 CareSync CEO Travis Bond and I met with our local Congressman Rep. Gus Bilirakis and Legislative Counsel Jeremy Pederson, Esq. where we shared stories of our businesses and the apps we make. CareSync is an amazing health app that helps patients coordinate their care with providers and family members. Travis and I first met years ago when our sons were in the same Cub Scout Pack. It’s been exciting to see our companies grow over the years. I was fortunate to have such excellent colleagues in every meeting, including (in no particular order) Morgan Reed, Sara Kloek, Betsy Furler, Marta Snow, Patrick Larsson, Scott Weiner, Ashley Johnson, Tricia McKenzie, Donna Wilson, Joshua Wilson, Libby Curran, Melissa Lee, and Jake Weatherly. This year, I built in some time before the Fly-In to see a couple of performances at the Kennedy Center for the Performing Arts. I hope to make this a tradition! 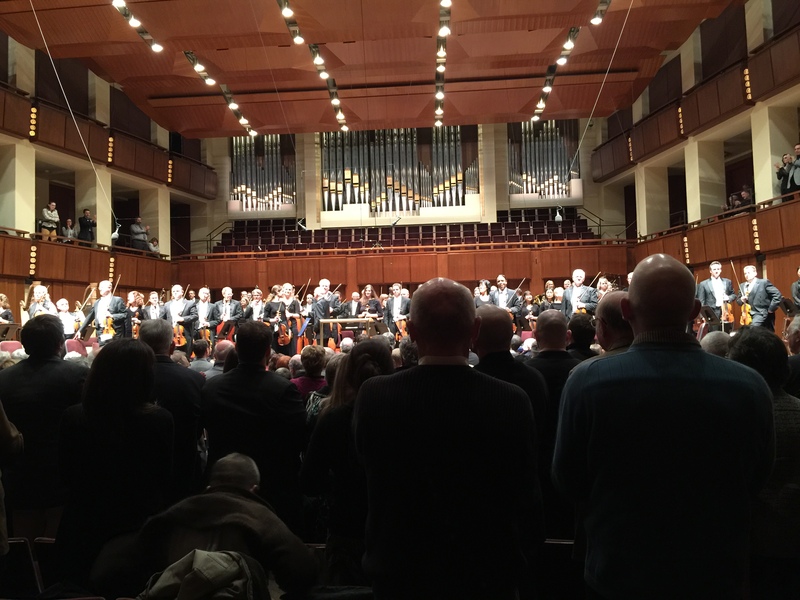 Friday night, I attended a performance of Mahler’s Ninth Symphony with the National Symphony Orchestra conducted by Christoph Eschenbach in the Concert Hall. Before the concert, I was able to take in the Picasso ceramics exhibit and have dinner at the KC Cafe. 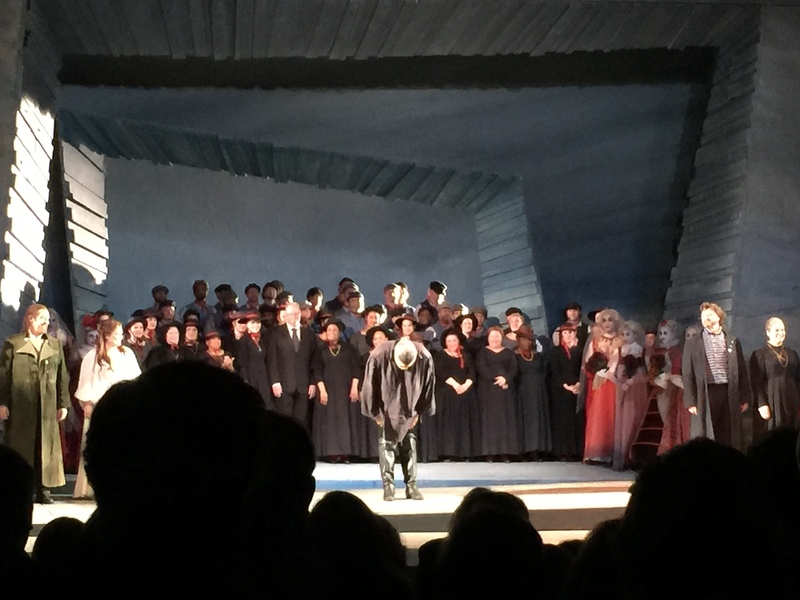 On Saturday night, I was fortunate to get a ticket to the National Opera’s production of Wagner’s The Flying Dutchman. It met all of my expectations! Eric Owens was a brilliant, powerful, and tragic Dutchman. In contrasting roles, Jay Hunter Morris was shimmering Erik who was hopeful, though heartbroken. The jewel of the evening was definitely soprano Christiane Libor in the role of Senta. I don’t believe I’d heard her before this performance and she certainly got my attention with her soaring lines and sensitive interpretation. The acting was full of subtleties and interactions that made this much more than a traditional park and bark. 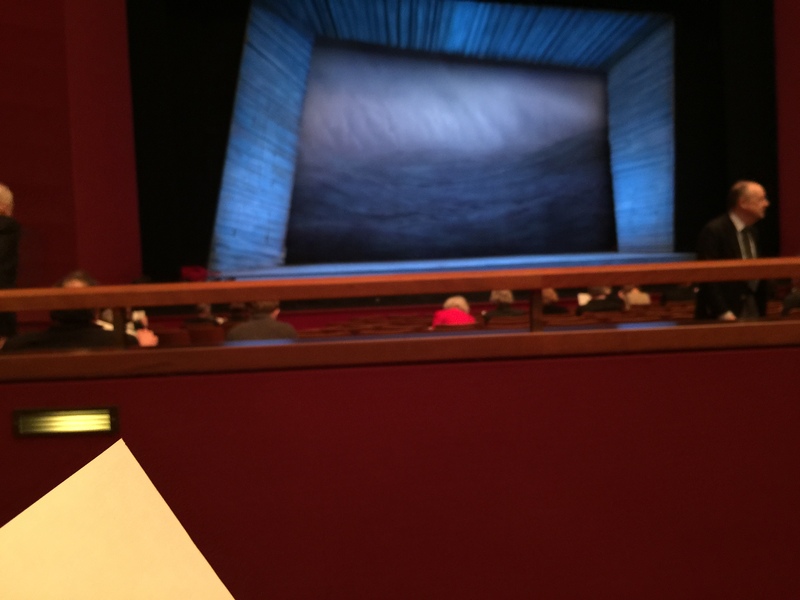 The set design, costuming, and lighting were all exceptional in enhancing the music and story. This pre-Fly-In mini-break needs to become tradition!